Shop Ugly Dog Hunting for a wide variety of Ruff-Tough kennels. 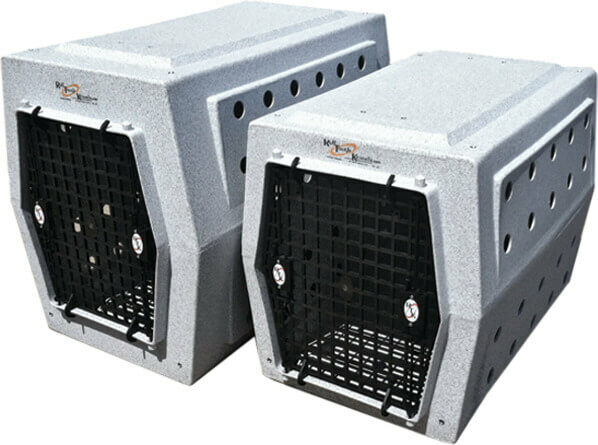 Shop a variety of Ruff-Tough kennels such as the Ruff-Tough Intermediate Kennel. Ugly Dog’s hunting supply department is your one-stop-shop for Ruff-Tough kennels!